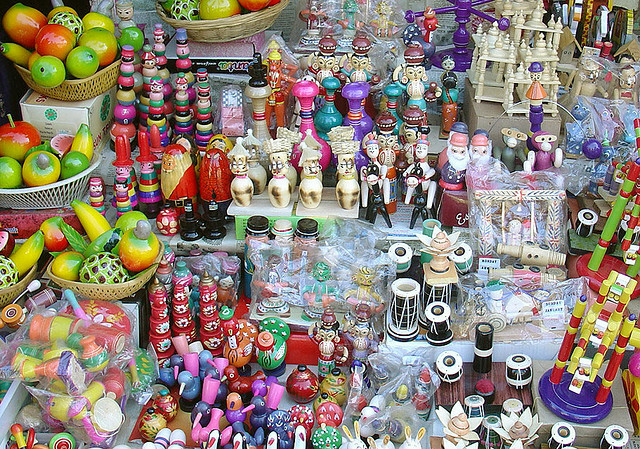 Sawant wadi is well known for its wooden puppets and its Dashavatara Ganjifa cards. The Dashavatara are the ten avatars of the Hindu Lord Vishnu, which adorn these set of playing cards. the standard playing cards of India are ninety-six card sets of Moghul Ganjifa, and 120 or 144 card sets of Dashavatara Ganjifa. 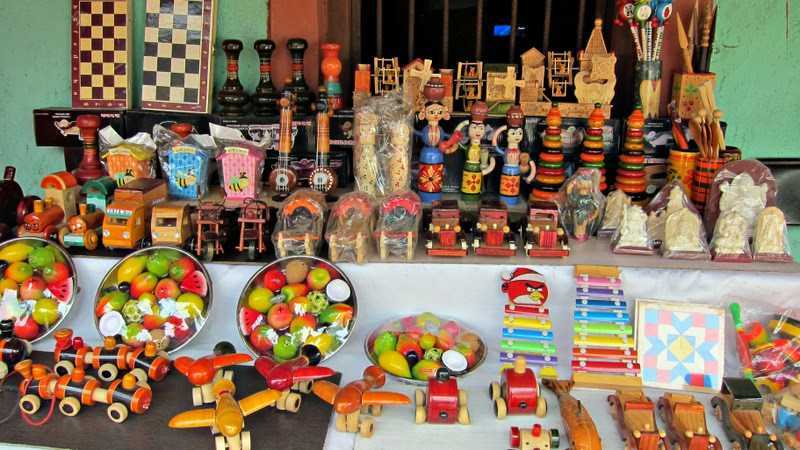 Sawantwadi is also known for its lacquer ware furniture, chess boards and card games, fruits and vegetables and dolls. Princess Satwasheela Devi of the Royal House of Sawantwadi played an instrumental role in reviving this art and trade. 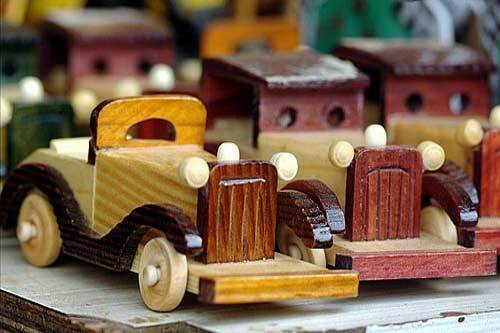 This is an arts and crafts village the was developed to keep alive and promote local arts and crafts. On display are the rich traditional folk dance forms. 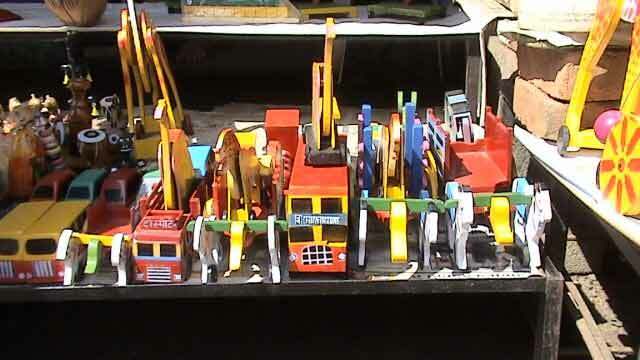 Making of wooden toys, earthenware etc. 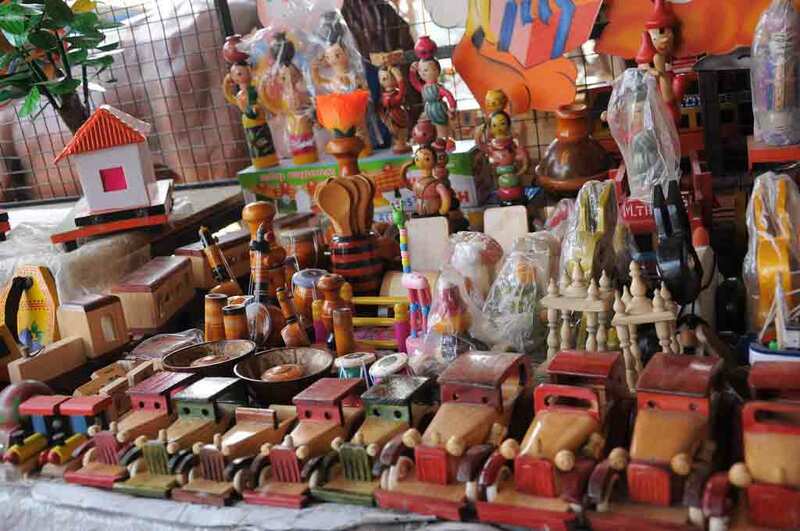 You can actually watch live performances of the folk artists, and buy the just made handicraft creations to add to your collection. Besides this an amphitheatre for performing local arts. Hotels are available at Sawantwadi and Amboli. Nearest airport is Belgaum at 64 km. Nearest railway station is Sawantwadi at 28 km on Konkan Railway. Walkable distance from Sawantwadi bus depot. State transport buses and Autorickshaws are available.